Today marks the beginning of Black History Month. 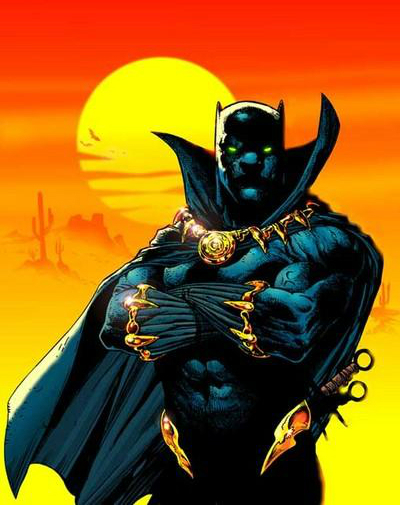 Being as this is a comic blog, I’ll be observing the month by highlighting some of the most influential and important black superheroes in comic history. Each Monday, I’ll be publishing a different black hero spotlight. I hope you’ll join me this Monday when I discuss Lobo, the first black hero to star in his own title.